Upright plant with large frame size and strong outer leaves. Shows maturity of 75~80 days after transplanting. 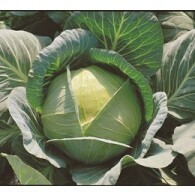 Average head weight is 2.0kg, with deep green leaves, semi-globe shape. 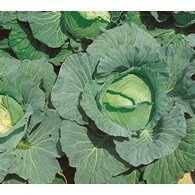 Suitable for cultivation in cold temprature and has good field holding capability. Maturity is 62 days after transplanting and head weight is 1.2 - 1.5kg with round shape. 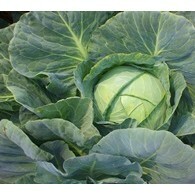 It resistant to cabbage yellow. 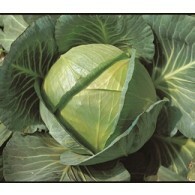 Hybrid cabbage with flat shape. Weighing 1.9 - 2.1kg and late burst. 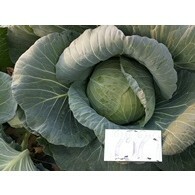 Average head size of 1.8~2.1kg with flat shape and deep green color. The eating quality is outstanding. Compact texture and short core. Cracking tolerance. Harvested 80~90 days after transplanting, Cold tolerance and disease resistances. 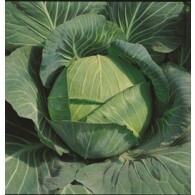 Hybrid cabbage F1 with an average of 67 days from maturity. An average head weighs 1.8~2.3kg while its head is flat shaped. 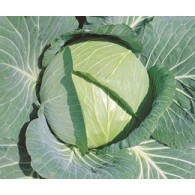 It has Cabbage yellow resistance. 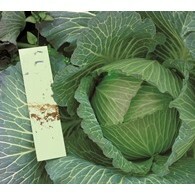 Hybrid cabbage with strong disease resistance and cold tolerance. 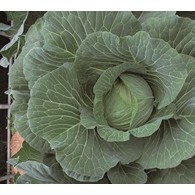 Average head weight is 1.3~1.8kg with dark green leaves and compactness. Matures in 80~85 days after transplanting. Core shape is short and has good field holding capability. 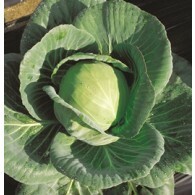 Flat cabbage hybrid with 70 days to maturity after transplanting. 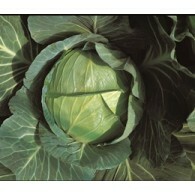 Has excellent field holding capability and uniformity after maturity. Average head weight is 1.9~2.1kg and is suitable for transportation and storaging. Has good overall disease resistance and heat tolerance. Semi globe heads with bright green color show good performance under summer cropping. It is suitable for long transportation. 65~70 days harvested after transplanting, 1.8~2.0kg in weight. Good heat tolerance. Semi globe heads with deep green color. Plant is very vigorous and slightly open. Very popular in the tropical and subtropical regions for spring and summer sowing. 60~65 days harvested after transplanting, 1.8~2.0kg in weight. Good transportation capabilities. Very good heat tolerance. An extra early maturing hybrid. Harvested in 60 days after transplanting. 1.8~2.0kg in weight with flat shape and medium green color heads. 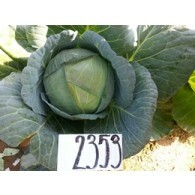 It is newly bred hybrid for late maturing in about 80 days after transplanting with an average head weight of 1.8~2.3kg. Globe head. Good cold tolerance. 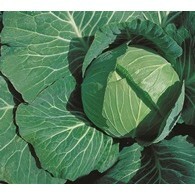 Extremly uniform and resistant to cabbage yellow. Very late bursting. Can be harvested in 75~80 days after transplanting. Medium late variety. 1.8~2.0kg, semi-globe shape head with fresh green color. 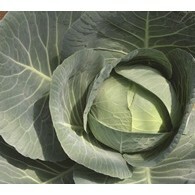 Medium maturity cabbage with 65~70 days to maturity from transplanting. Head is semi-globe shaped with green leaves. Average head weight is 1.9~2.1kg. 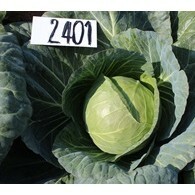 Late maturity cabbage with 75~80 days to maturity from transplanting. Head is semi-globe shaped with dark green leaves. Average head weight is 1.9~2.1kg and has good field holding ability. Has tolerance to cold and resistance to Black Rot.